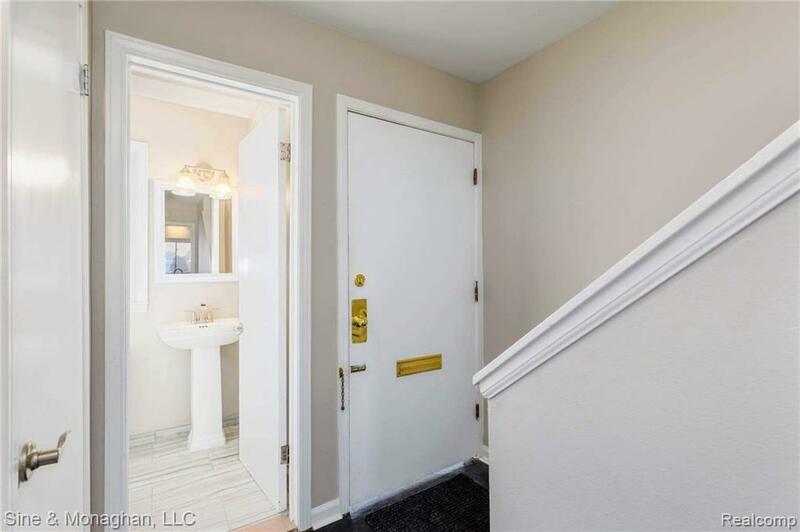 This condo has been totally redone in the past 3 years! 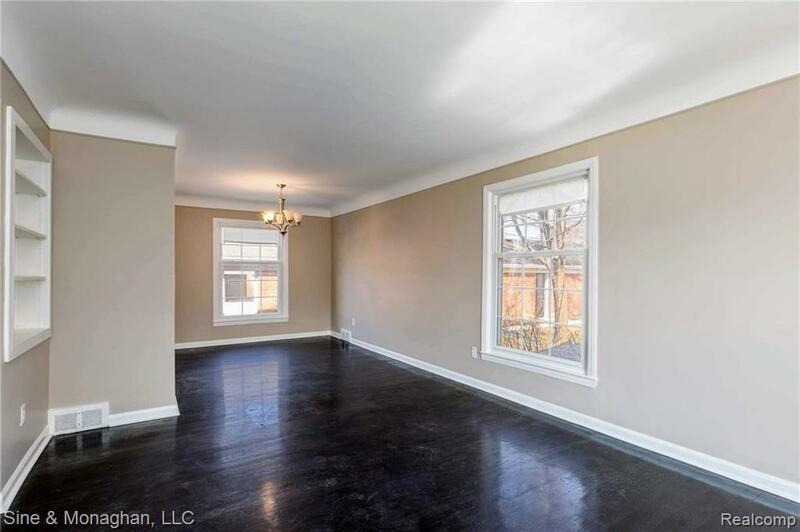 Welcome to the most updated and modern condo the Grosse Pointe Village Manor has seen in years! 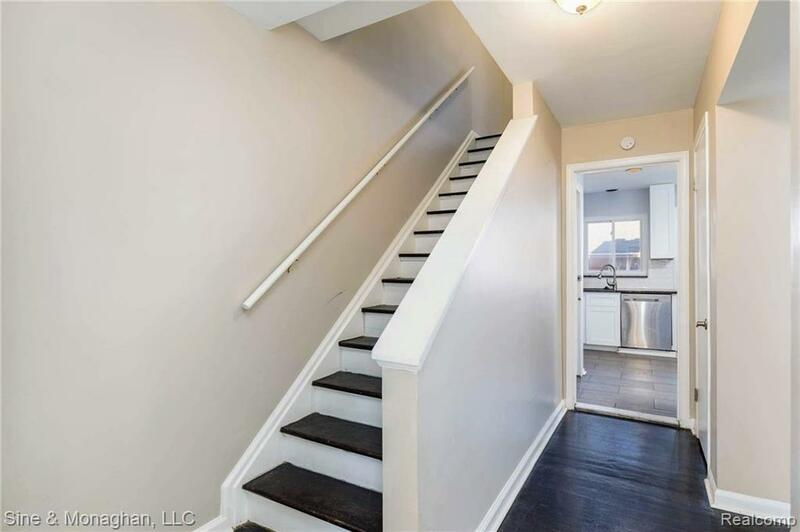 Top to bottom, inside and out, this 3 BR, 1.5 BA townhouse-style condo has it all! New roof, 200 Amp electrical service, water heater, stainless steel kitchen appliances, granite countertops, interior paint, baths, flooring, all new between 2016 and the present. Newer furnace & A/C. Unfinished basement offers additional living and storage space. 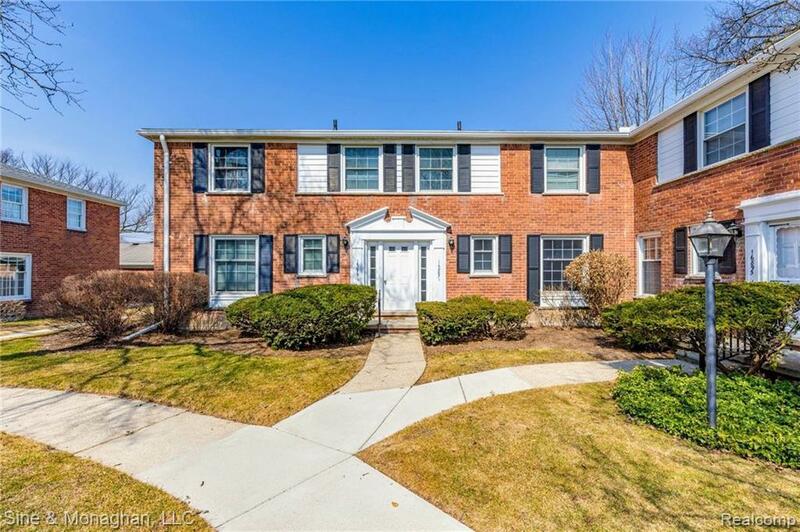 Get settled in time to enjoy the best of the GP City Spring and Summer living - walk to ?Music on the Plaza?, the Trolley, and various other Kercheval Ave attractions. Take a stroll or bike ride to Neff Park and enjoy the city?s lakefront park, pier, and pool. Relax in the peaceful ambiance of one of the largest residential green spaces in the area, illuminated at night by the gas lamp outside your living room window. Don?t miss out! Condos like this don?t come around very often! Carport #44.